Established in 1995, NH Detoxlim has now become a leading health brand in Malaysia, impacting lives and spreading good health all round. NH Detoxlim are dedicated to developing health supplements by integrating the best of nature with advanced technology, these include selecting the best active natural ingredients, analyzing and experimenting the synergistic effects of combinations and other processes to enhance products to benefit public health and beauty. The brand insists only in producing high quality and safe products that are 100% natural, preservatives and additives-free. Today, NH Detoxlim has a strong edge in the local market and also entered Singapore and Brunei markets. The brand seeks now to further expand regionally. At present, NH Detoxlim has three product series – Slimming, Beauty and Health. From the onset, its pioneer product – slimming product NH Detoxlim, achieved 650,000 packs of selling records in merely 2 years, a true feat within the industry. Its first beauty drink of beauty series that launched in November 2010 – NH Colla Plus, has also received overwhelming response from the public and now remain one of the bestselling beauty drinks in the market. This is testament to the support by consumers and the efficacy and safety of the product. 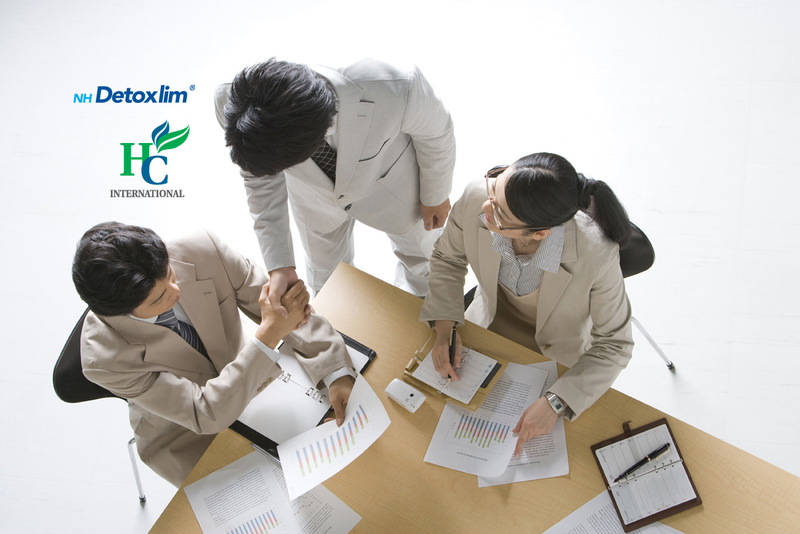 In November 2013, NH Detoxlim launched its first product of Health series – NH Oat Plus 26 and has received a very favorable feedback from the consumers. To meet the increasing demand of health products, NH Detoxlim continuous develops new product and expands its health series. In May 2016, NH health series has marked a new milestone with the launch of a brand new website called – NH Nutrient, a one-stop health platform to accommodate public needs for healthy living.